A global commemoration where individuals honor feminism, equality, and the unique strength of women -- International Women’s Day is a celebration of women across all industries. 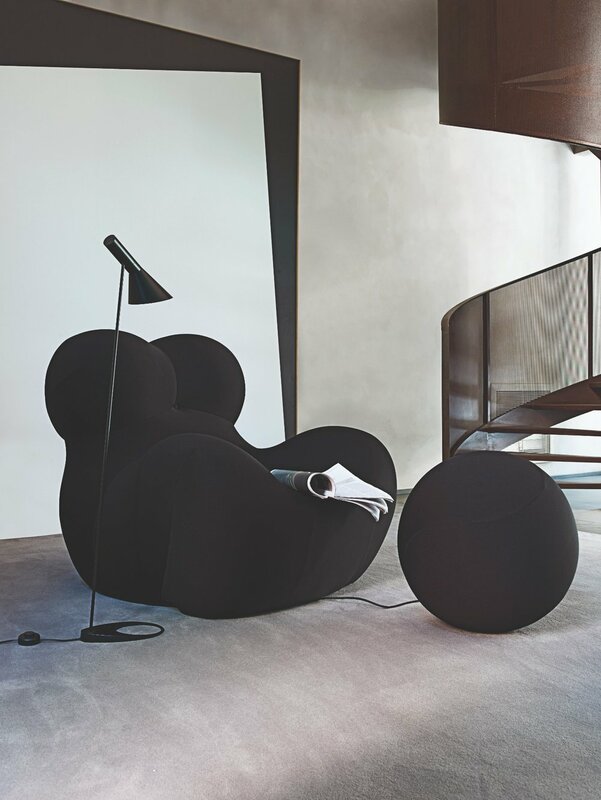 The Serie Up is a symbol of strong feminine statement and one of B&B Italia’s most coveted pieces. Its subversive appeal recognizes men’s objectification of women while also celebrating a female mystique. 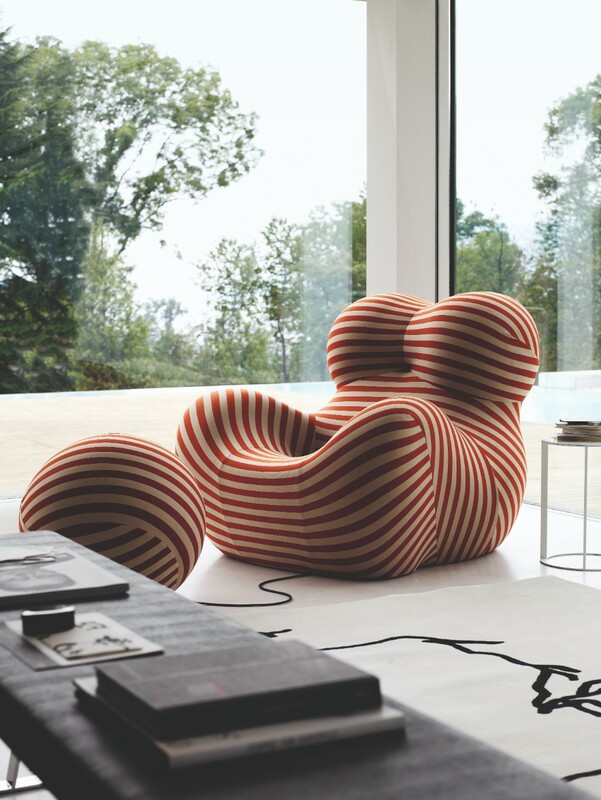 B&B Italia recognizes the struggles of women through one of its iconic pieces, Serie Up 2000 by Gaetano Pesce. Originally designed in 1969, Serie Up 2000 has become one of the most blatant symbols of the female figure, and has since then become an icon of modernity. "At that time, I was telling a personal story about my concept of women: I believe that women have always been unwilling prisoners of themselves. This is why I decided to give this armchair the shape of a woman with a ball and chain, a traditional image of a prisoner." 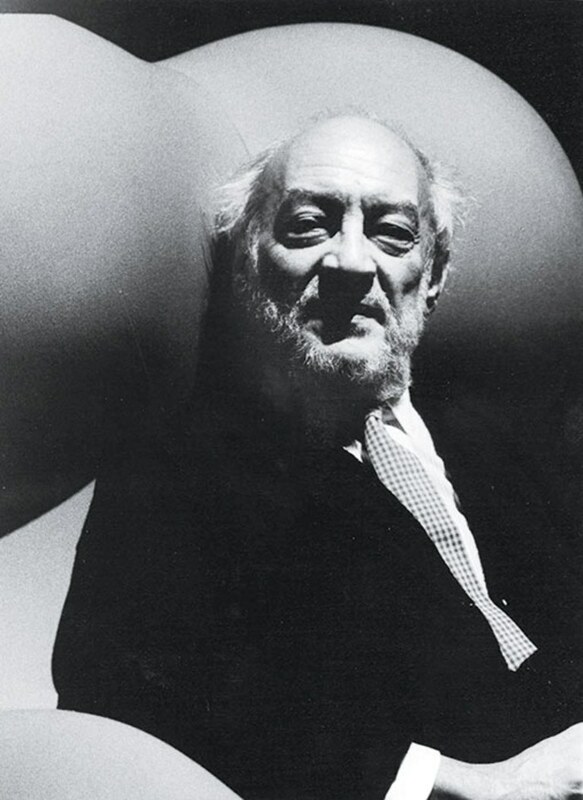 Famed among design collections, exhibited in the international museums around the world and in the exhibit by Antonio Citterio in the Museum of Design at the Milan Triennale, the Up series today celebrates its 50th anniversary. This pop-culture furniture piece expresses all the unabashed energy of the Sixties, as well as a a provoking philosophy on women's conditions. The Serie Up 2000 armchair, a timeless icon of Italian design, is still full of all that special energy even after half a century after its unveiling. Pesce set the stage in that era by giving design the potential for political, social and environmental impact. Over the years, the armchair has become an international icon with different names, from "Big Mama" to "Blow Up” and continues to be a timeless statement in an ever-changing world.